FMERA Board Approves PSARA with Commvault Systems, Inc. 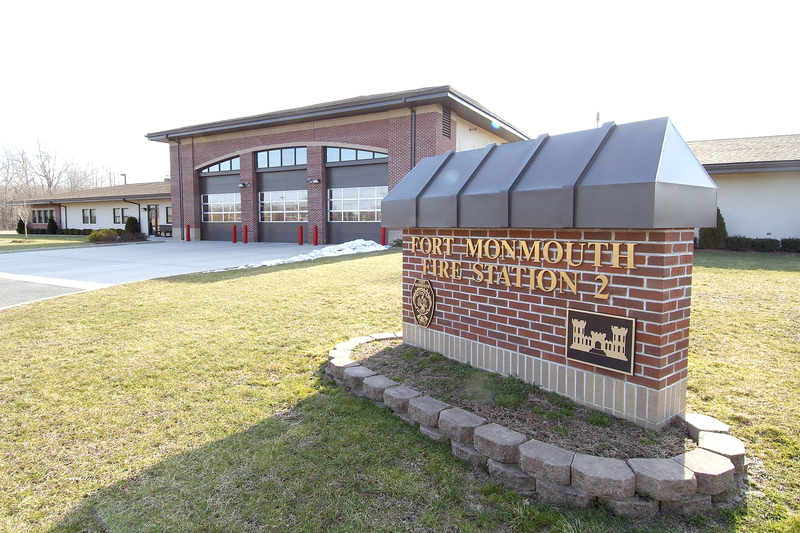 In May 2016, the Fort Monmouth Economic Revitalization Authority (FMERA) issued a Request for Offers to Purchase (RFOTP) in connection with the planned redevelopment of the Charles Wood Fire Station Parcel in Tinton Falls. Initially, the Fort Monmouth Reuse and Redevelopment Plan (Reuse Plan) envisioned the 2.3-acre Firehouse parcel would be used for an institutional or civic function. After two rounds of unsuccessful RFOTPs, FMERA added an adjacent 1.7-acre tract to address bidders’ concerns with parking limitations and expand potential uses to include commercial and recreational reuses. After receiving Board approval to expand the site and anticipated uses, and prior to FMERA putting this parcel out for a third RFOTP, the FMERA Board adopted Amendment #3 to the Reuse Plan which permits Building 2560 to be reused for commercial use rather than for a civic use. In addition, the amendment permits a commercial and/or accessory parking use on the approximately 1.7-acre tract located to the east of the Charles Wood Fire Station. Five proposals were received and reviewed by an evaluation committee, which determined Commvault Systems, Inc. to be the highest-ranking bidder. Negotiations for a Purchase and Sale & Redevelopment Agreement (PSARA) resulted in mutually agreed upon terms which were subsequently approved by the FMERA Board at its meeting on February 21, 2018. Commvault proposes to adaptively reuse the Fire Station as corporate office space which may include swing space for Commvault’s existing corporate campus and recreation uses on the open space on the property. Commvault also has the option to improve the Property with additional square footage to accommodate additional office space, contingent on- site constraints including but not limited to floodplain and stream encroachment restrictions, and subject to the Fort’s Reuse Plan and Land Use Rules, as amended.